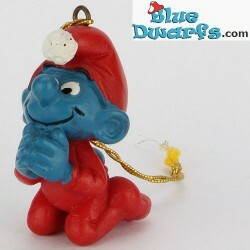 Christmas Smurfs There are 48 products. 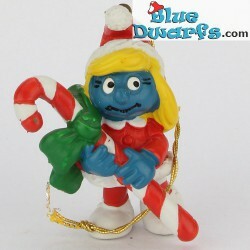 5.1912: Christmas Smurfette with Candy cane. 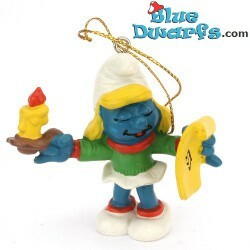 5.1909: Christmas Smurfette Candle & sheet *Hong Kong*. 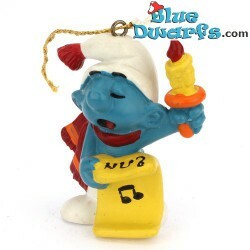 5.1909: Christmas Smurfette Candle & sheet *Portugal*. 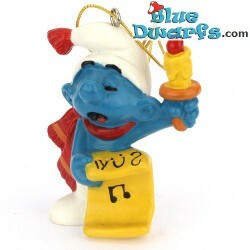 5.1908: Christmas Smurf with Drum *Hong Kong*. 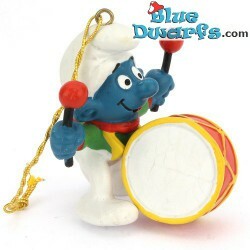 5.1908: Christmas Smurf with Drum *Portugal*. 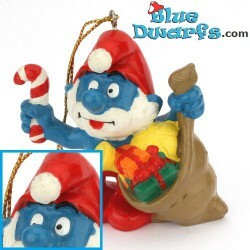 5.1907: Christmas Smurf Riding Candy cane. 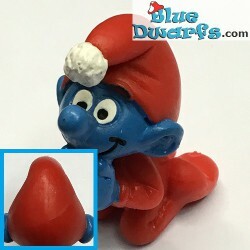 Quite hard to find. 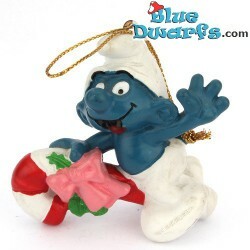 5.1904: Smurf carying Christmas sack. 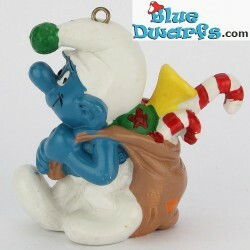 5.1903: Papa Smurf with Christmas sack. A bag full of lovely presents *Made in China*.